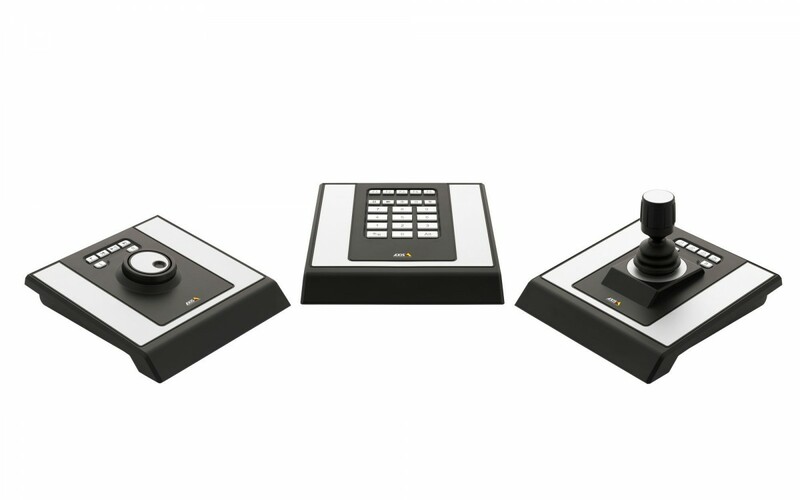 "Modular control board for professional camera and video management. 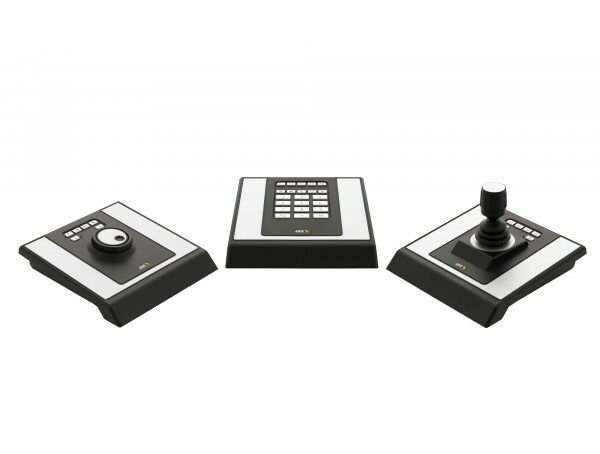 AXIS T8310 Control Board is a complete control board solution which includes AXIS T8311 Joystick, AXIS T8312 Keypad and AXIS T8313 Jog Dial. Includes required USB cables inter-connecting the units and a 2 meter USB cable to the workstation. AXIS T8310 Video Surveillance Control Board is supported in ACS ver. 3.3 or later."